SLEEP-TOX™ technology’s purifying effects help to rejuvenate and normalize skin that is often fatigued and sensitized by stress during the day. This helps the skin to achieve a well-rested appearance the next morning. The dense beta-glucan moisturizing shield (network) consists of active agents such as Hydro Ion Mineral Water, evening primrose root extract, Hunza apricot extracts, and more so that skin fully absorbs the goodness during 8 hours of sleep. Ultra-mild, safe formula that can be worn overnight / Non-comedogenic, sensitivity tested. 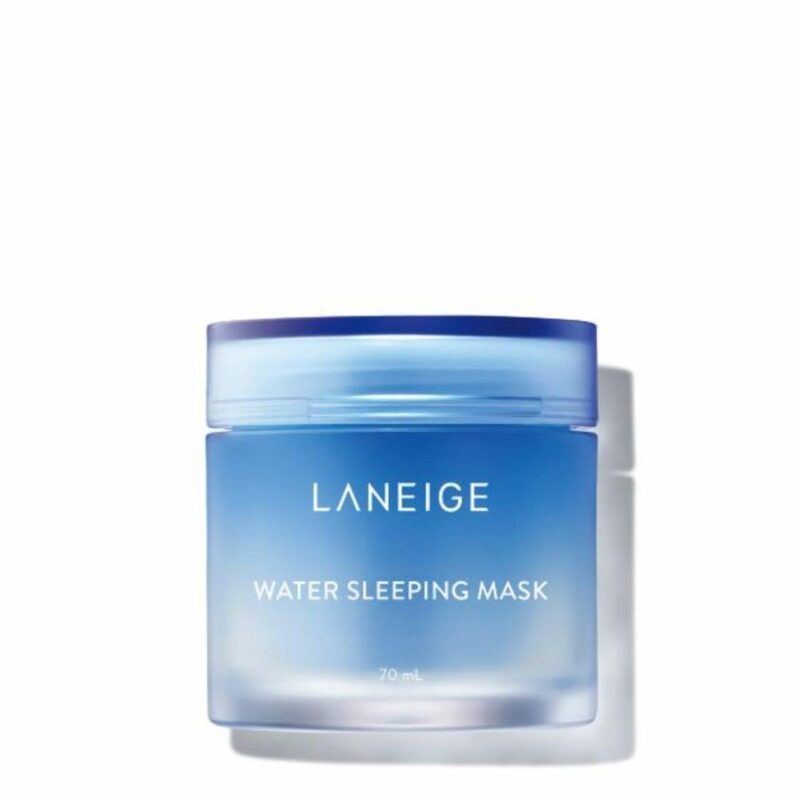 SLEEPSCENT™ specially developed for Laneige Water Sleeping Mask is an AMOREPACIFIC original, allowing skin to relax and rest and boosting its ability to regenerate.